Most of us are led to believe that becoming a mother will be nothing short of magical and amazing. You’ll be laughing and well rested and always glowing. You will have a wild and deep bond with your partner, unlike any bond you’ve ever had before. Your body will miraculously bounce back within moments after birth. It’s all sunshine and lollipops. However…that’s not always the case. The reality is, many new mothers struggle with proper self care once they’ve given birth, often letting their physical and emotional health suffer in order to “do it all”. This is not only a disservice to yourself, but you’ll also probably find it difficult to give it your all when it comes to this new parenting gig. That’s why it’s incredibly important to look after yourself in the weeks and months following your birth so you can stay on top of your game and not spend every day wanting to pull your hair out. Check out some of our top tips on getting back on track after your birth! One of the most important things that new mothers can do is take the time they need to properly recover. Being pregnant for nine months and then giving birth is a fairly traumatic experience for your body – just ask anyone who’s been through it! In our hectic modern lifestyles, there tends to be very little in the way of downtime, which can often even extend to new moms. This can be incredibly detrimental to your overall well being if you jump straight back into your busy routine following your birth. We recommend you take things slowly and at your own pace for the first few months after you give birth. Your body and your mind need time to recover from doing one of the hardest things you’ll ever have to do, so take a break – you’ve earned it! Something that any mother of multiple children will be able to tell a new mom is that performing proper pelvic floor physio is essential in any good postpartum recovery. Something that tends to get glossed over in all of the parenting books and commercials is that your pelvic floor will take a beating during childbirth. With the physical trauma of a labour and delivery, you will most likely find your pelvic region and lower back hurting when it didn’t used to. Many new moms also find themselves with varying degrees of incontinence, which can be embarrassing and just not what you need during an already chaotic time. Pelvic floor physiotherapy is a fantastic way to combat these symptoms and regain your pre-birth body. These gentle but effective exercises will help rebuild your pelvic strength and are a great way to enhance your postpartum recover. Taking it easy during your postpartum recovery also extends to your workouts and exercise routines. If you were a total gym junkie before, and even during your pregnancy, you’re probably raring to go to get back and pump some iron. However, giving birth changes your musculature and your body needs time to heal and repair itself. You should take at least six weeks following your birth to do minimal or very light exercise if you feel so inclined. Yoga is a fantastic option for new moms looking for a low impact form of exercise that won’t strain their bodies too much. Following that, slowly return to your exercise regime as if you had sprained your ankle or shoulder. Slow and steady has never been more appropriate than for returning to the gym following childbirth. 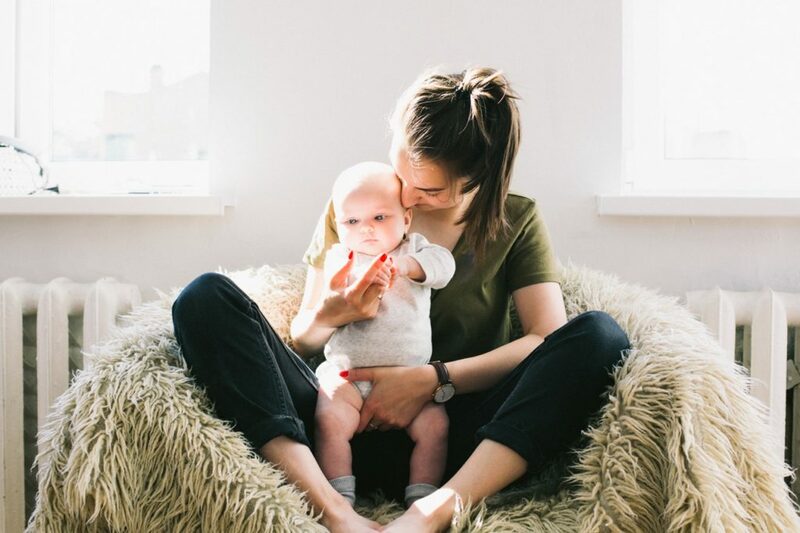 Our friends over at Today’s Parent have put together a fantastic guide for new moms looking to get on top of their postpartum recovery, with a little help from us here at West End Mamas. Head here to read the full article and let us know what you think in the comments below!